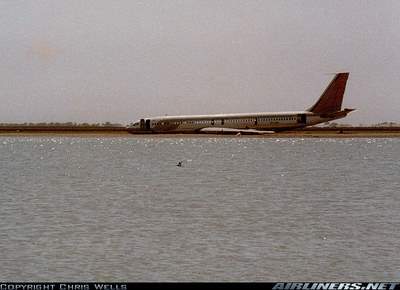 In The Road's Ebook short story "Italians, the Art of Flying and the Laws of Probability", I quoted an anecdote by a friend describing how a pilot once mistook the river Nile near Khartoum for the runway, and landed the plane onto, err.. INto the river. Just by coincidence I came across pictures of this incident. According to airliners.net, it happened on Sept 10 1982. The plane was a Sudan Air 707 purchased from Air Lingus (ST-AIM - cn 19410/599). The pilot mistook the moonlit river for the nearby runway. 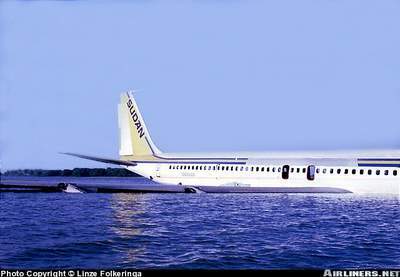 Soon after this accident, staff of Sudan Airways tried to remove the company's titles and logos but could not get any closer to the tail. 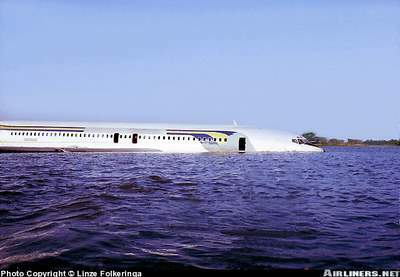 While the plane rested on a sandbank on the river, locals stripped it bare within days after the accident. 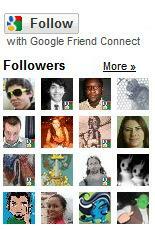 More posts on the road about flying, aircraft and airports.